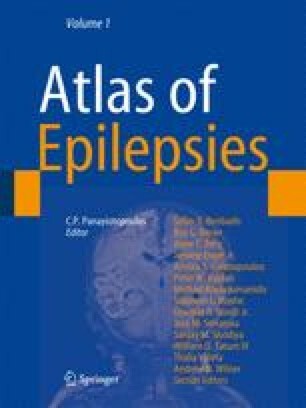 Autoimmune epilepsies are epileptic syndromes occurring in association with serum autoantibodies presumed to be responsible or partly responsible for the development of the syndrome. Some syndromes may also involve T-cell-mediated immunity. The authors would like to thank Drs P. Waters, L. Zuliani (Department of Clinical Neurology), Dr O. Ansorge (Department of Neuropathology) of the University of Oxford and Dr C. D. Bien (University of Bonn, Germany) and Prof. J. Bauer (University of Vienna, Austria) for help in the preparation of the figures. BL is funded by Epilepsy Research UK (ERUK).